Uff, this car has just stolen our hearts. 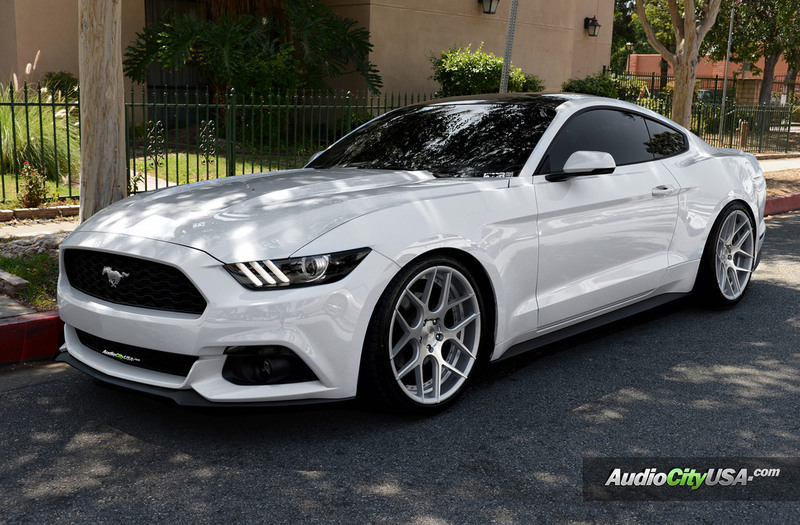 2015 Ford-Mustang is actually what many drivers are looking for in an automobile. 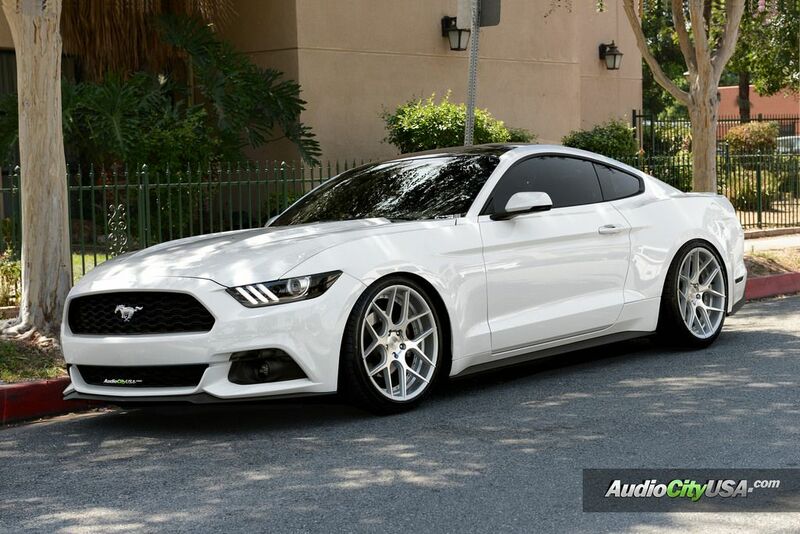 This white-color car is incredible, not to mention that the brand Ford is itself a sign of perfection. Wheel and tire set up is 20×9 & 20×10 wrapped with 255-35-20 & 275-35-20 Tires. The Rennen International keeps their consumers in mind whenever they design and manufacture their wheels. 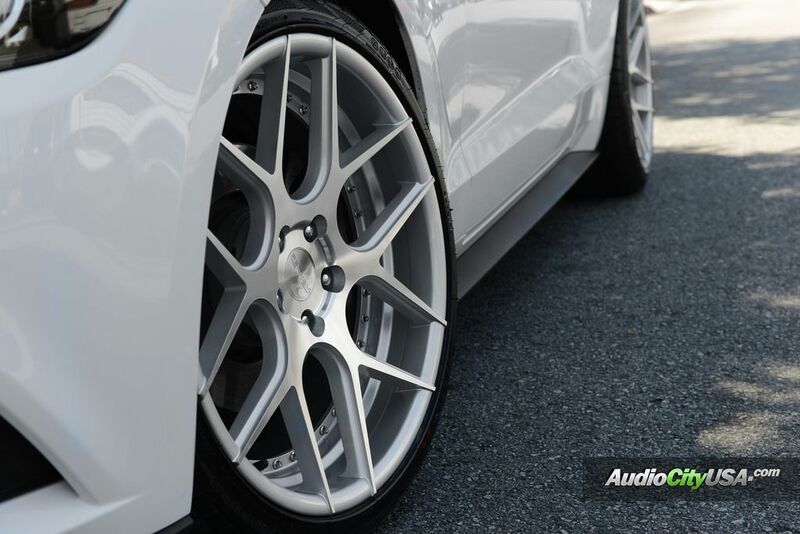 For this reason, they permit their consumers to personalize their wheels depending on their particular cars. 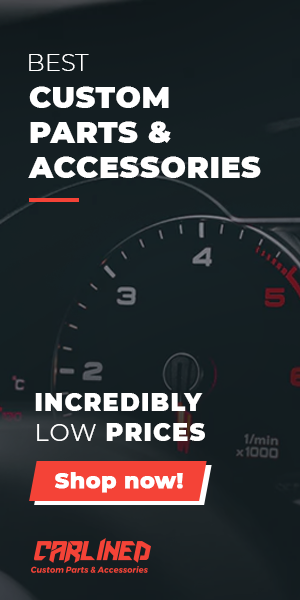 Most manufacturers do not provide such service to the customers since many companies would like you to customize your vehicle depending on the restricted supply that they offer. An additional wonderful element of all these concave wheels is that they are mounted with the real bolts. The Rennen International just has launched the unique CSL wheel design. These wheels make use of all the aesthetics off their forged-wheel line for creating a spectacular reverse “steplip” multiple piece appearances. 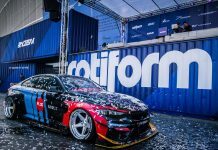 All the wheels in CSL collection are made on order, providing the customers with numerous types of fitment for the majority of models and makes. Isn’t it awesome? 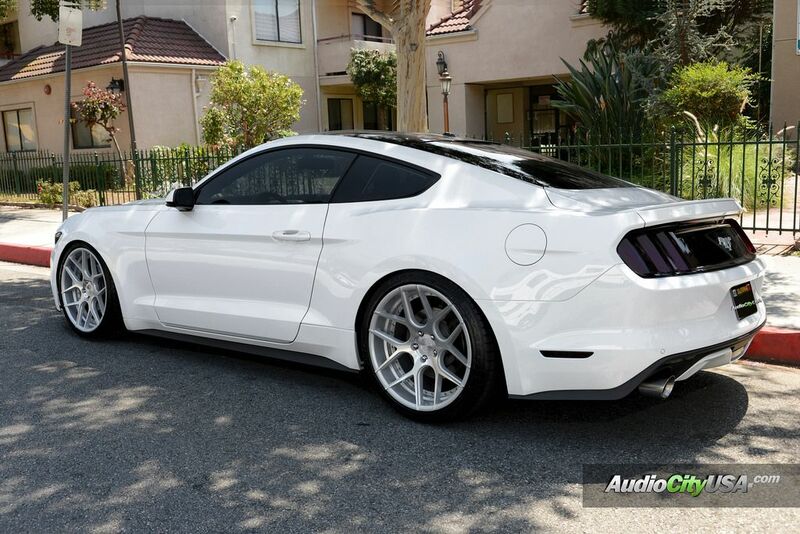 What do you think about the wheels on this breathtaking Ford Mustang? Share your thoughts in the comment box below.